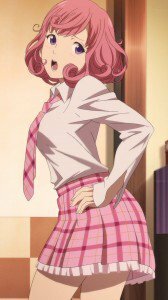 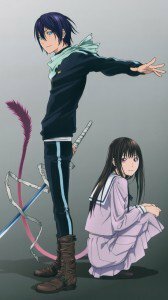 Noragami smartphone wallpapers: Yato and Hiyori Iki images, Yukine, Kofuku lock-screen backgrounds, Nora, Bishamonten and Kazuma. 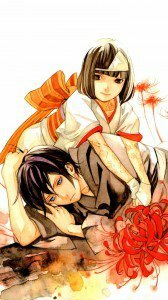 Genre: Fantasy, Comedy, Action, Supernatural, Romance. 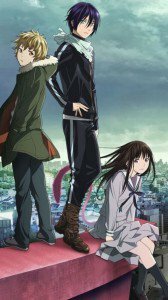 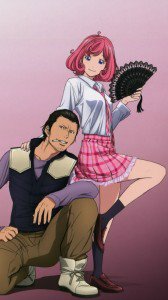 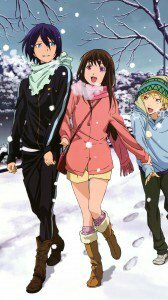 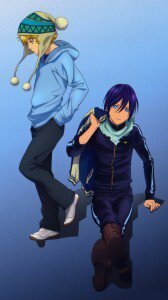 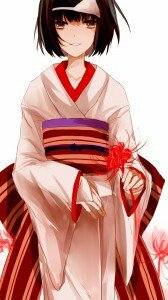 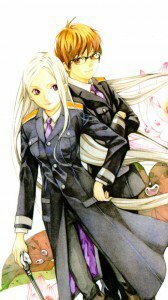 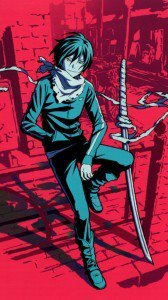 Noragami HD wallpapers for phones with Full HD 1080×1920 display resolution.